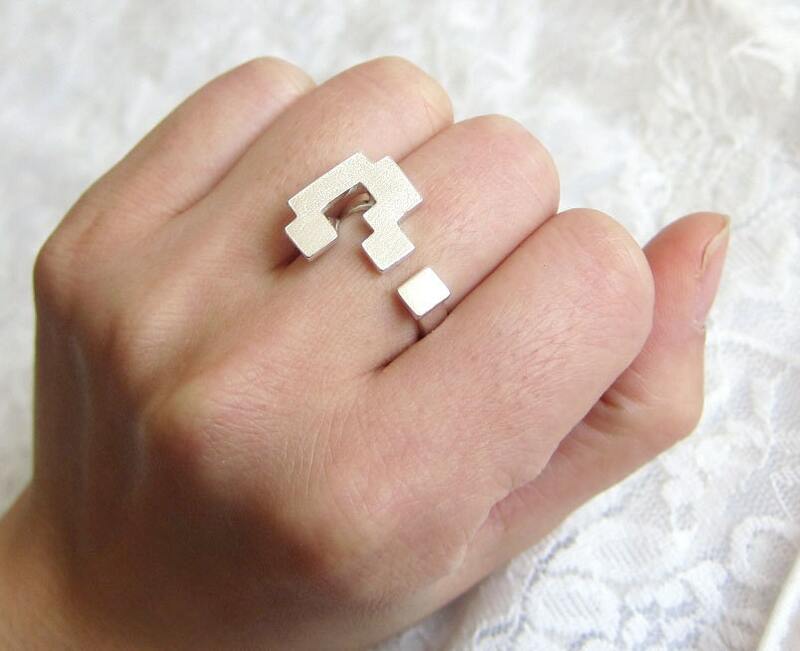 Hope this ring can make you smile when you see it . All my rings are made of Pure sterling, not just silver plated. 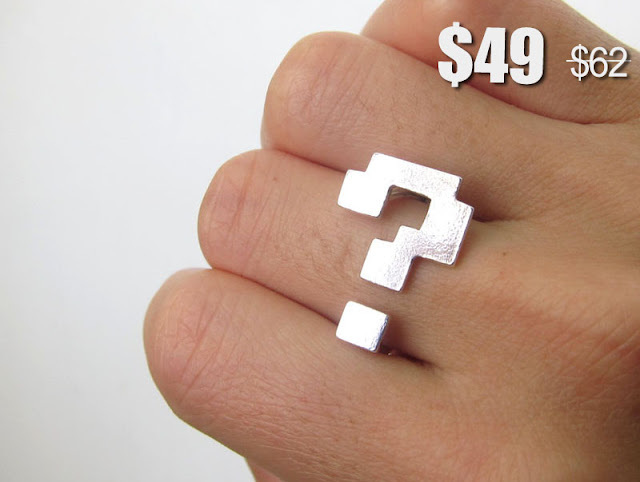 Now this question mark silver ring is On sale for 20% Off this month, was 62. 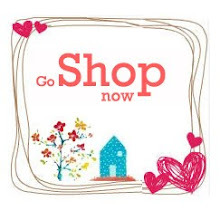 THIS SILVER RING IS MADE TO ORDER: When placing your order, please indicate your ring size . My Goal is design Unique and Fun sterling silver rings and jewelry. 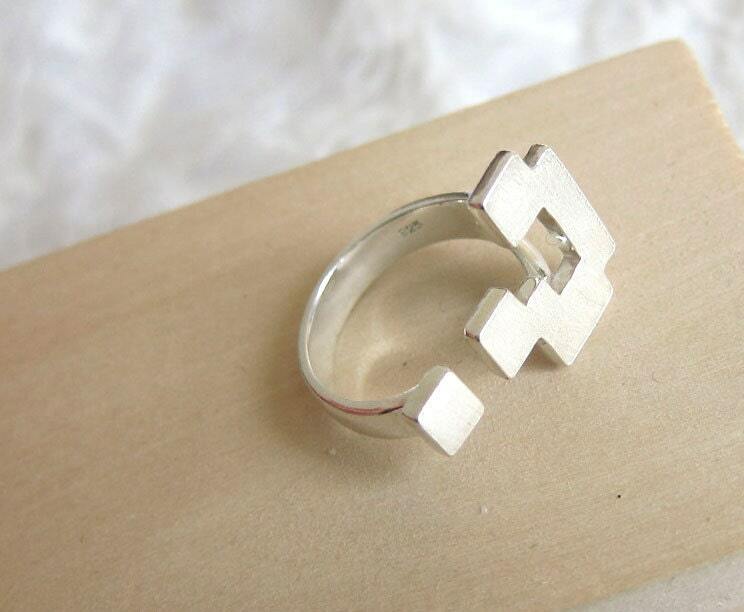 Hope this question mark punctuation ring can make you Smile."